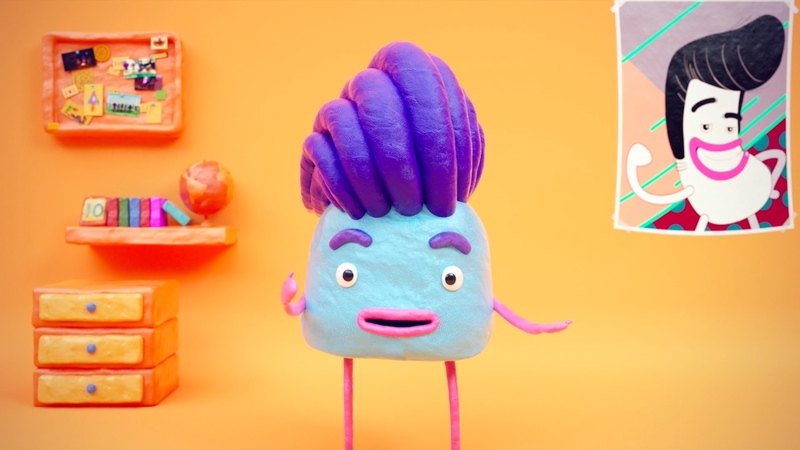 Mill+ was proud to partner with RPA to contribute to the Imaginary Friend Society, a collection of animated short films for the Pediatric Brain Tumor Foundation. As one of 20 kid-friendly films created by a variety of collaborators, 'Losing Your Hair' uses the power of design and character animation to educate and empower those navigating childhood cancer. Read the full LBB article here.